Eurosteam’s carpet steam cleaners are the ultimate answer to spotless, sanitized and immaculate carpets. The multi-purpose household steam cleaner comes with many accessories that allow you to quickly and easily clean the most dirty carpets, without any effort. Since the carpet steam cleaner functions on the power of steam, chemical-laden cleaning agents are completely eliminated from your carpets. The steamer for carpets is uniquely designed to be easy to use and handle, and can be used for different types of carpets. 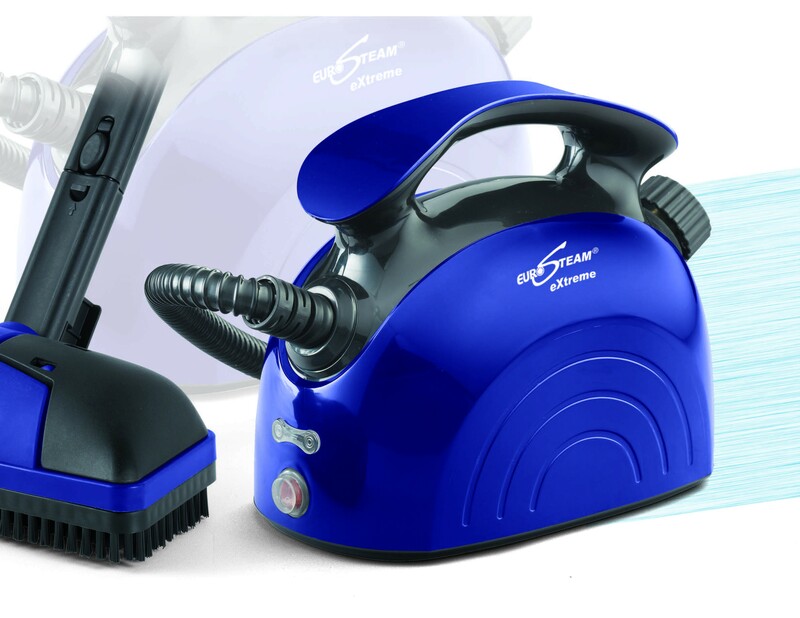 The Eurosteam steam cleaner for carpets is simplifying the task of carpet cleaning all over USA. The steam from the carpet steam cleaner goes deep into the layers of the carpet fabric, and also removes several harmful bacteria and germs in the process. The carpet steamer harnesses the power of hot steam, and efficiently deep cleans carpets. The carpet steamer is easy to operate, and is ready to be used within a few minutes of filling ordinary tap water in the 1.6 litre capacity boiler. 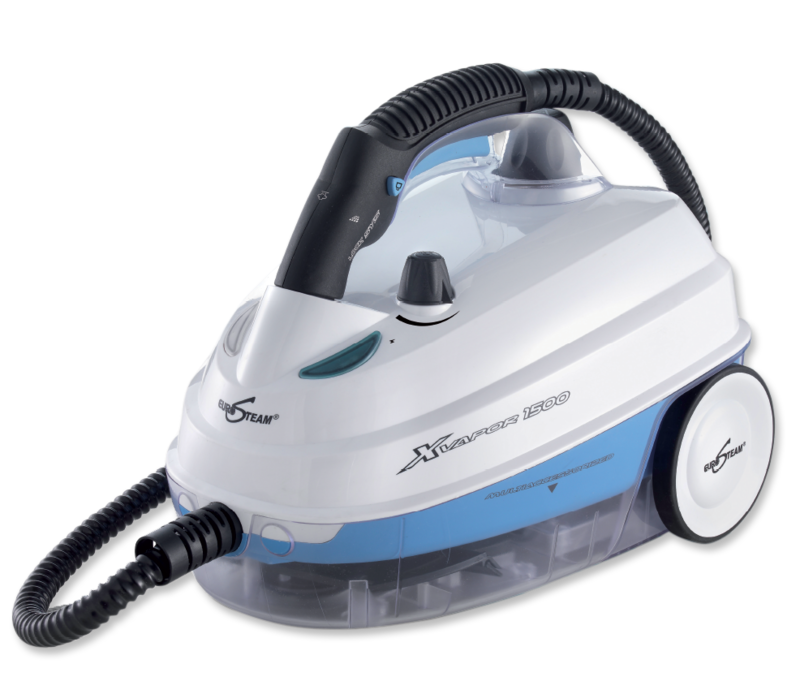 Place an order for the Eurosteam carpet steam cleaner today, and make carpet cleaning quicker, easier and healthier.